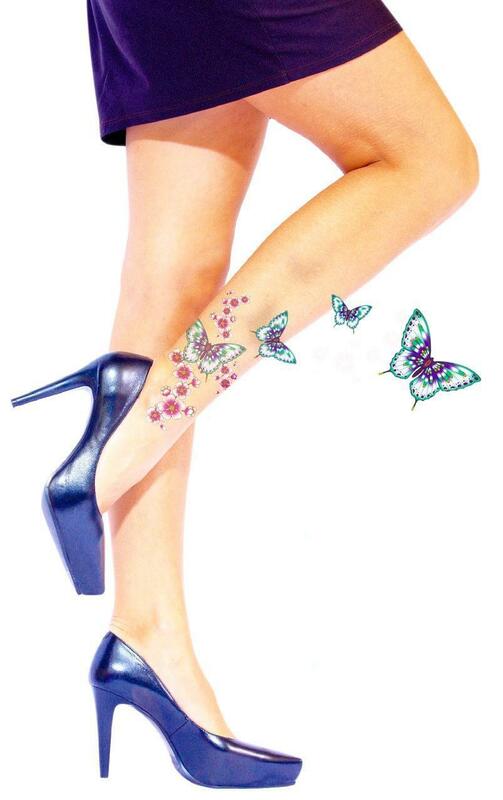 Picosecond lasers are currently the state-of-the-art treatment for tattoo removal. Here at Shore Vascular and Vein Center, we offer the enlighten picosecond laser tattoo removal in the Atlantic County, Cape May County and Ocean County, NJ area. It’s highly effective and with it we can remove most tattoos in the shortest amount of time and more completely than with any other laser. Tattoo regret isn’t a modern thing; in fact, it’s safe to say that it has been around since people started getting tattoos! In earlier times, people used painful and often more dangerous means to remove their tattoos. One of the methods they used was dermabrasion, which was done with a rough object (such as a wire brush) and exposed the client to infections. Another technique was salabrasion, which used table salt and a gauze pad and left the client with lots of scarring. 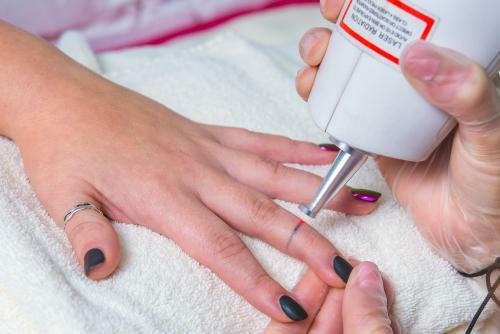 As the times progressed, people turned to more modern yet still ineffective tattoo removal methods that caused pain, scarring, and infections. Some used chemicals like tannic acid and silver nitrate as well as certain kinds of phenol solutions, which caused burns and left the skin disfigured. Others surgically removed the skin where the tattoo was placed and, in cases where a large tattoo is removed, covered the affected area with a skin graft. Still others froze the tattooed area using cryogenics then removed the ink using microdermabrasion. Fortunately, laser techniques were developed for tattoo removal and rendered the above methods unnecessary. The first laser tattoo removal session happened in 1967, when Dr. Leon Goldman used an ND: YAG laser and a 694 Ruby laser to get rid of a client’s body art. Other specialists, meanwhile, developed CO2 lasers, argon lasers, and continuous-wave lasers. However, these early laser treatments weren’t as safe and effective as technicians hoped, so additional research and development had to be done to improve the technology. The end result was Q-switched lasers, which became commercially available in the 1990s. These lasers produce a giant pulse formation that have high levels of energy and are powerful enough to deal with different color wavelengths and break down tattoo ink. Q-switched lasers are still used today in many centers for tattoo removal. While these Q-switched lasers are effective in removing certain tattoo ink, they still have significant limitations. They will often require a large number of treatments, and even after all of these treatments, they might not be effective in obtaining a satisfactory result. In order to deal with the limitations of Q-Switched lasers, most recently picosecond lasers were developed. They produce short bursts of energy that are measured in picoseconds (or trillionths of a second). These picosecond bursts are far more effective in breaking down tattoo ink than the previous Q Switched lasers. As a result, they halved the required treatment time; instead of 15 sessions, tattoos could be removed in just 6 or 7 sessions. They also lead to a faster recovery time since the skin receives minimal damage.